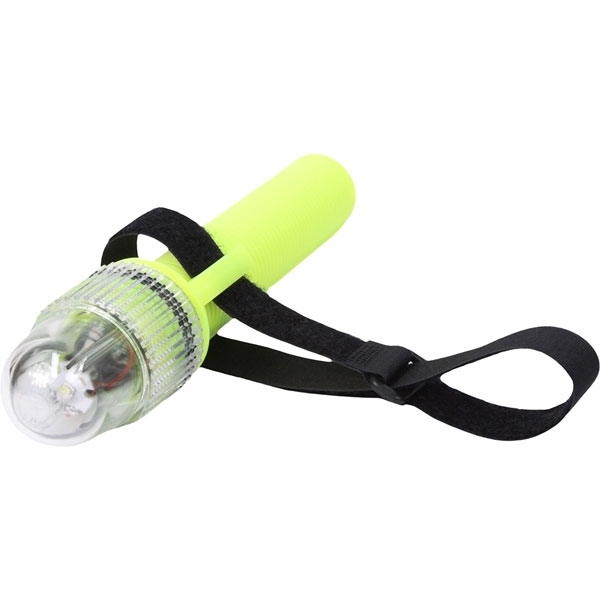 The Tektite Strobe 3500 is a durable, polymer version of Tektite's popular Strobe 3500 XL Expedition. 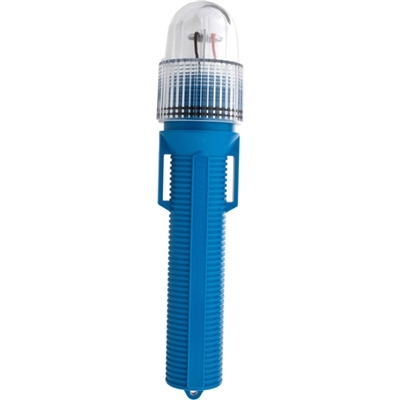 Boasting significantly brighter output as well as better battery life than the Strobe 300 , the Strobe 3500 uses a high intensity 10-watt LED strobe that can be seen for miles at night (conditions permitting with a clear lens). This durable strobe, crafted from ABS and Lexan, is even more rugged than Tektite's Strobe 300 since there are no fragile glass strobe tubes to break. 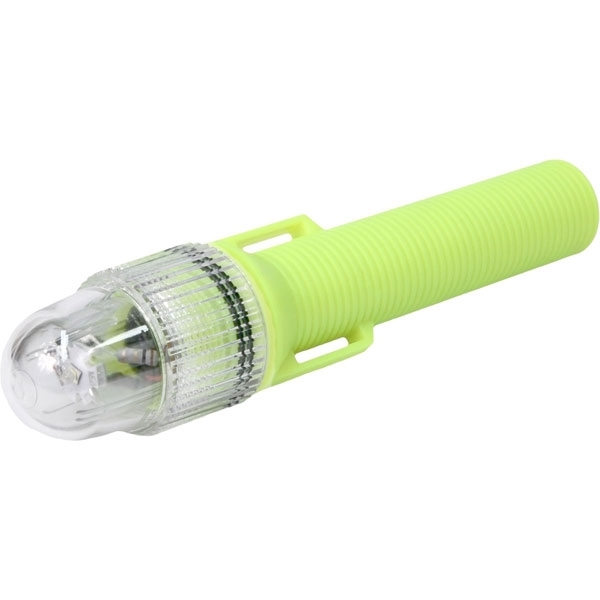 The Strobe 3500 is double O-ring sealed, waterproof and depth rated to 500' (150 meters). 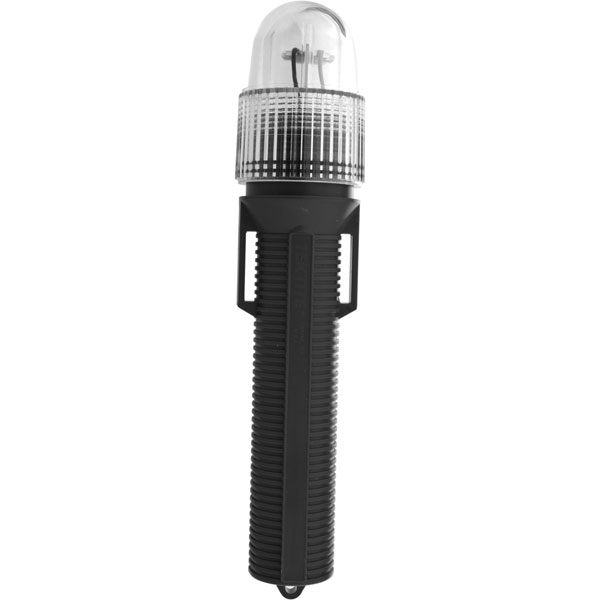 The Tektite Strobe 3500 is powered by 3 C-cell alkaline batteries with a burn time of 100 hours and a strobe flash rate of 120 flashes per minute (2 Hz) with fresh batteries. Strobe has a twist-on rotary switch. 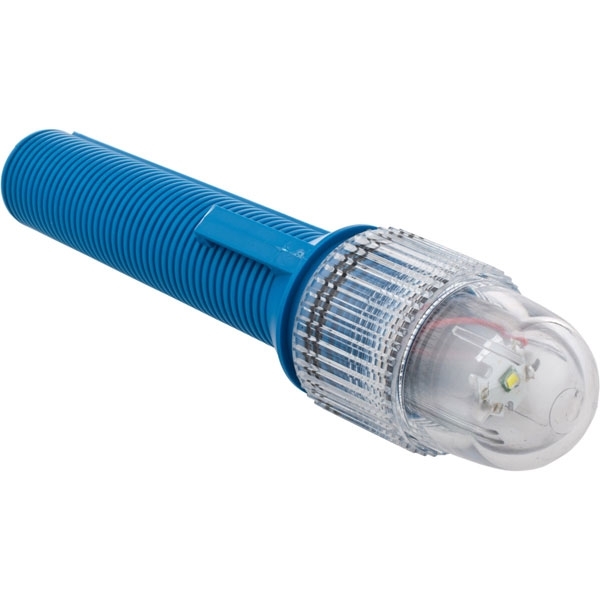 Strobe LED has a 10,000+ hour (36+ million flashes) life expectancy. The strobe measures (L x D) 9.25" x 1.9" (23 x 5 cm) and weighs 12 oz. (340.2 g) and is made in the USA.